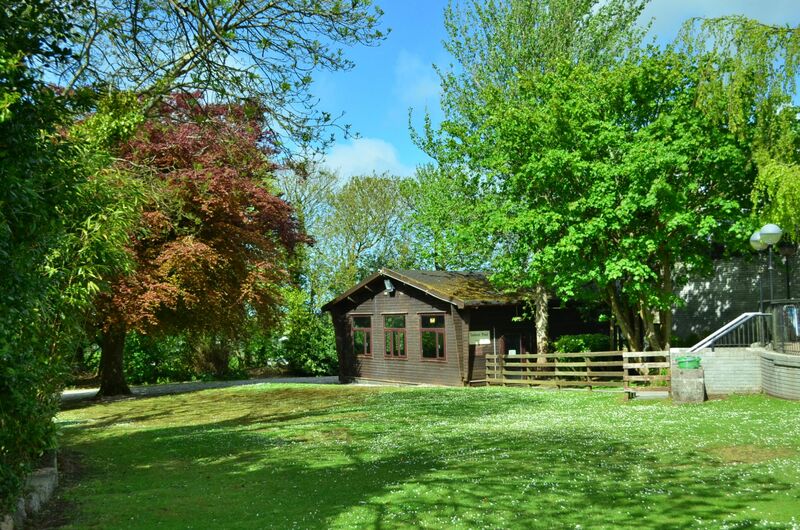 Double glazed three Bedroomed Lodge style property is situated on the Tolroy Manor Park. 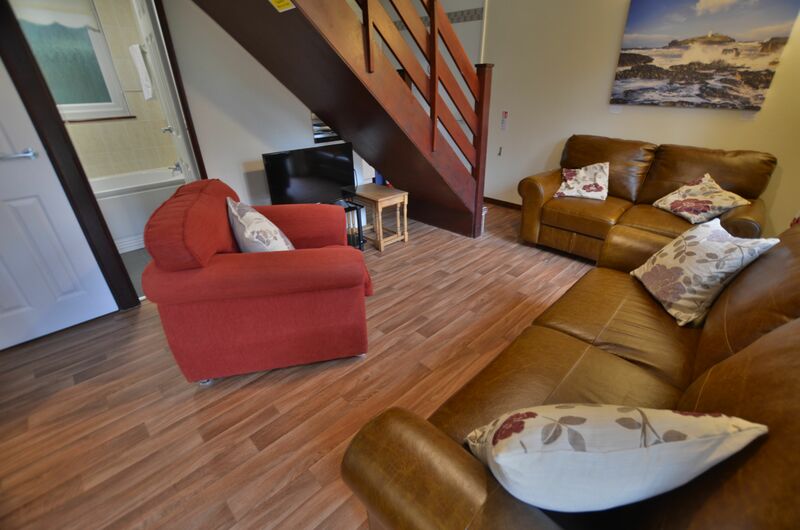 Open plan, this offers a comfortable and beautiful place to stay and enjoy a well earned holiday. 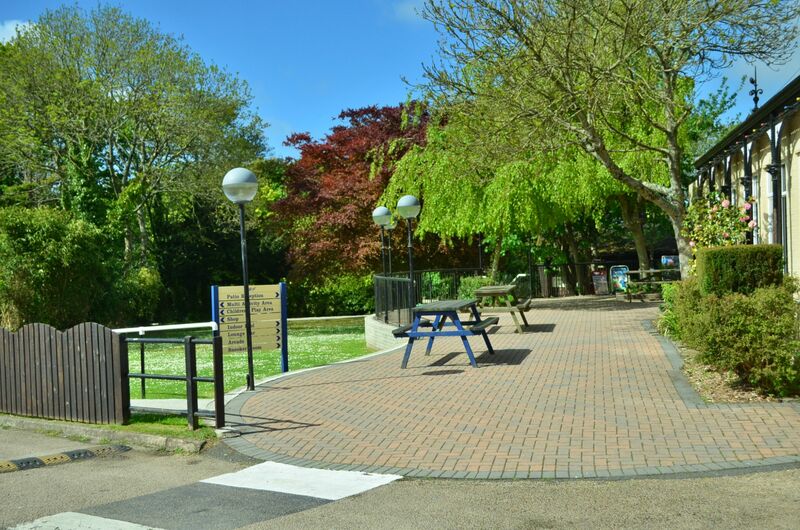 Parking close by for vehicles, situated on a Holiday Park with use of all onsite facilities. Set in semi-wooded grounds. Kitchen - Well equipped with fridge, full sized oven and hob with extractor, and all crockery and utensils. Bathroom - Bath, sink unit door to a toilet cubicle. Downstairs Twin bedroom - Twin single beds, built in wardrobe and door to rear of property. Double bedroom - Double bed, bedside tables, large storage space. Twin bedroom - Twin single beds, dressing table and drawers, storage shelves. Shower room - Shower cubicle, sink unit with large mirror, toilet. • Pay for wifi in the property – Wifi is available in the property. This costs £8 for a 2GB sim card. This will be enough for most people unless streaming films and online gaming. This is a strong 4g system with 25+MBPS download speeds. Additional data available. 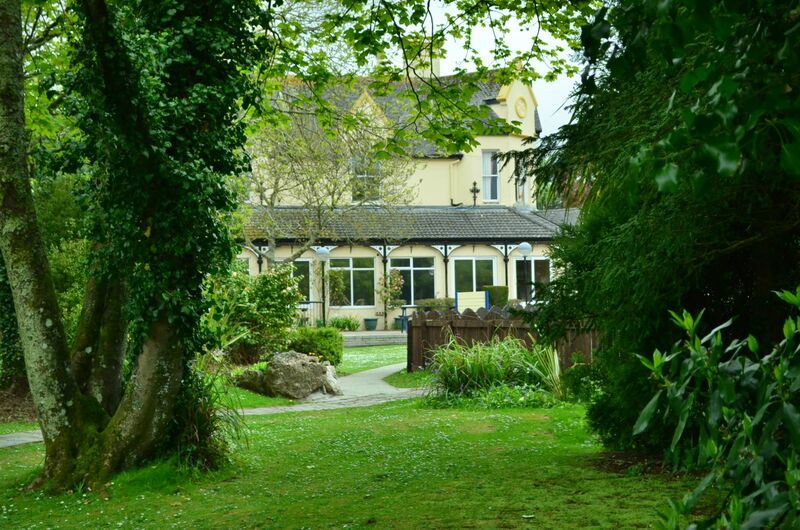 • Free wifi in the bar area – The onsite bar gas free wifi available. We only needed a one night stay. 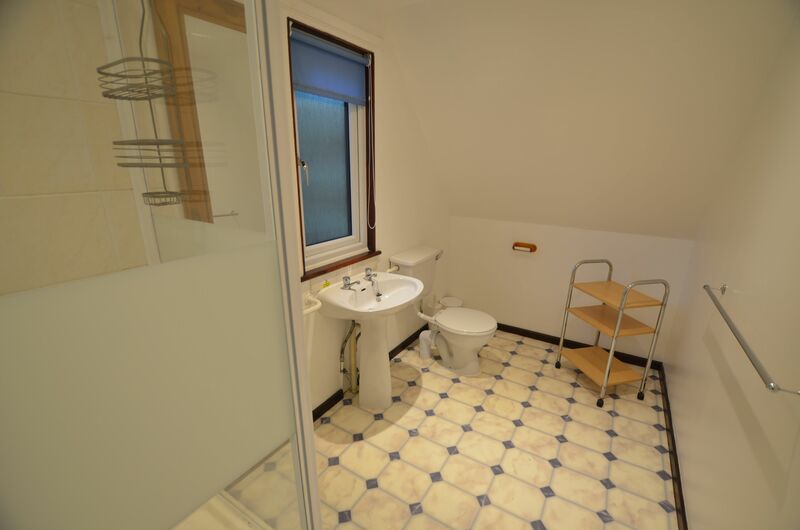 Value for money, easy access to get key for the property, quite roomy and well equipped. 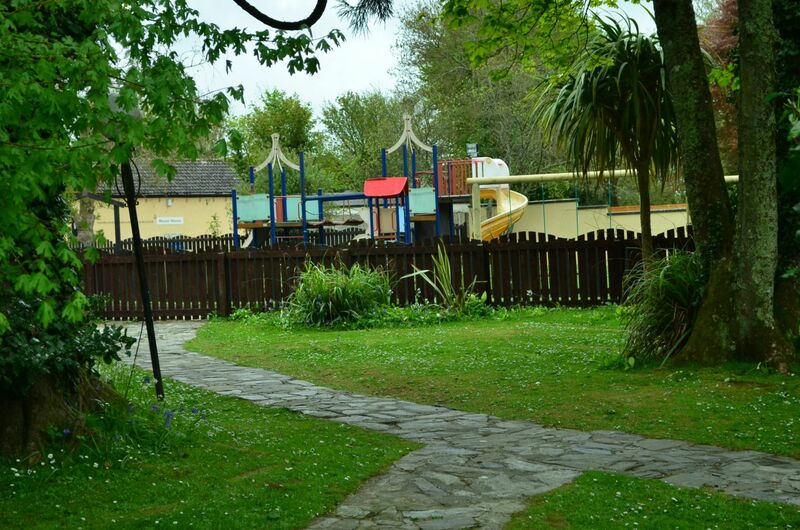 Very nice and lots of activities for kids close to town center and nice paradise park 5 mins walk and dont forget to book in Minack Theater .